Jarolin lived with her brother and her parents in a remote mountain town. They had no opportunity to receive an education and were living in poor conditions, so they came to the Kids Alive home. 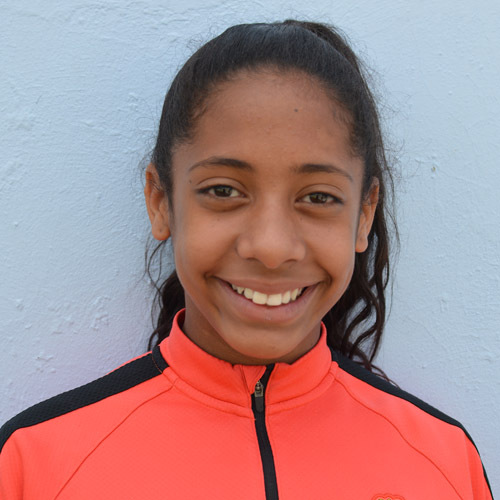 Jarolin is a kind, bright, and intelligent young girl who is eager to learn in school. She enjoys playing in her free time, and her favorite animal is a horse.